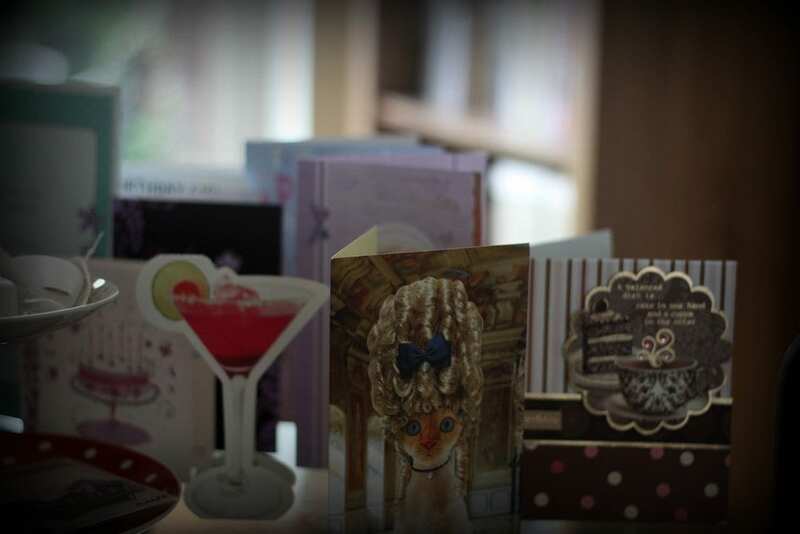 So it was my birthday on Sunday (12th). A fun filled four days, yes, but exhausting. I got given so many exciting things though, and whilst I’ve said before that I’m not a fan of “haul” videos, my presents were too pretty not to show off! the night before, bloody love that film) and then emailed a picture to Alex saying UPGRADE TIME. 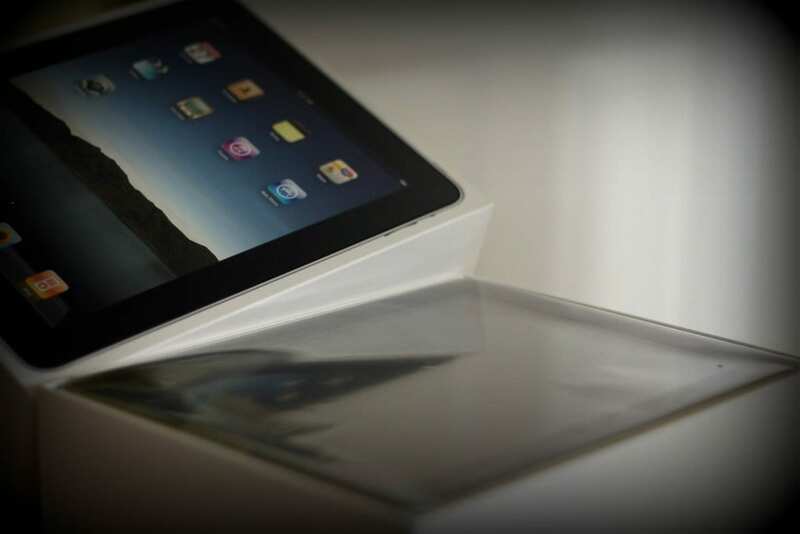 We upgraded my iPad to the 3G 16GB version, and now its even more amazing. Continuing on the “you’re so spoilt” theme (IF ONLY), my Dad phoned me up and told me to buy something with his credit card for my birthday. He always does this, but whenever I mention it to people, they act as if I’ve been given a crazy shopping spree. Um, no. The lovely Bryn (who is often blamed for me even deigning to go on a date with Alex…he says its unfair to blame that on him) bought me an excellent tea pot. 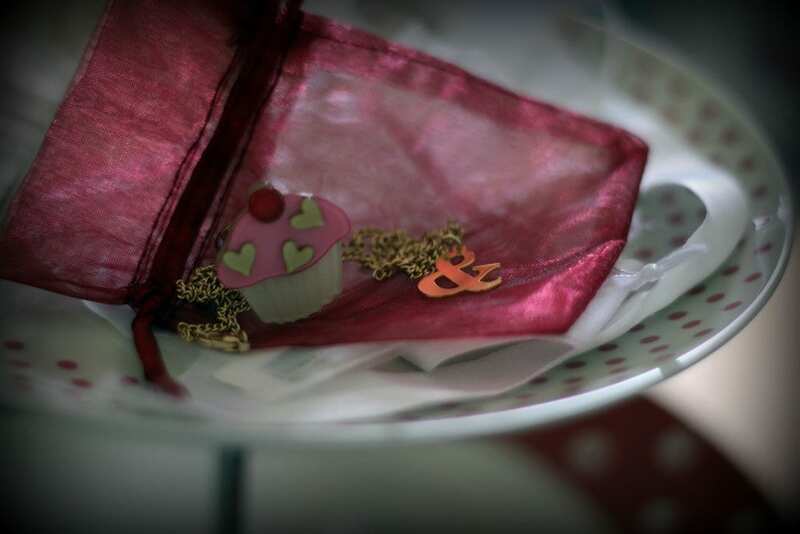 Name two things I like: tea and cupcakes. 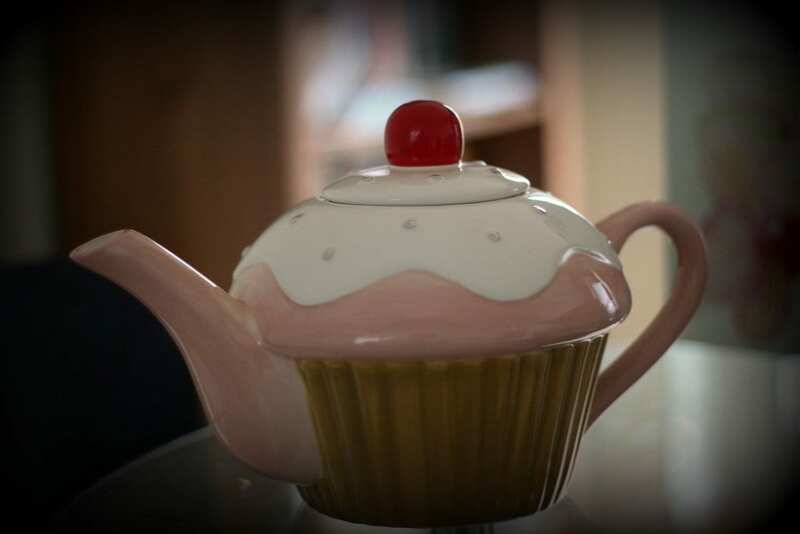 Add the two together – a cupcake shaped teapot. 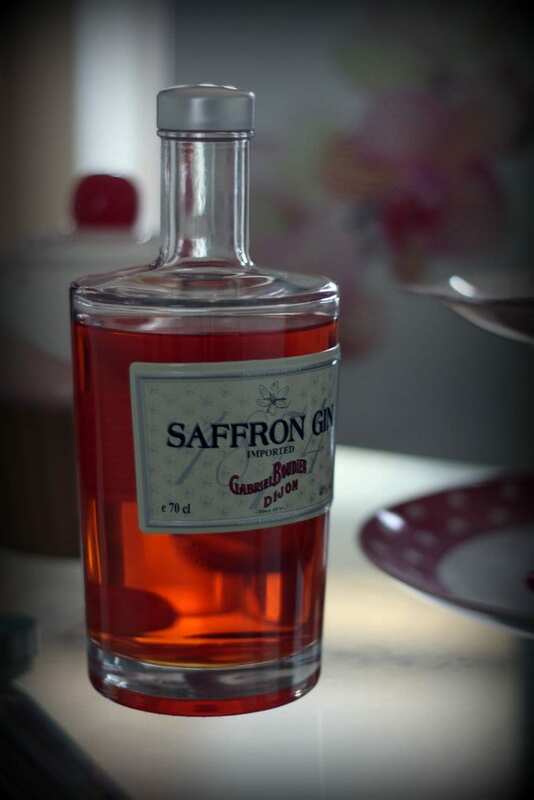 The Wife and Lord bought me some Saffron Gin which is delicious! We’re starting to build up quite a good gin collection now. Gemma (who is just starting up her own blog, Bottyblog, so go give her some loving to encourage her to make more than one post!) 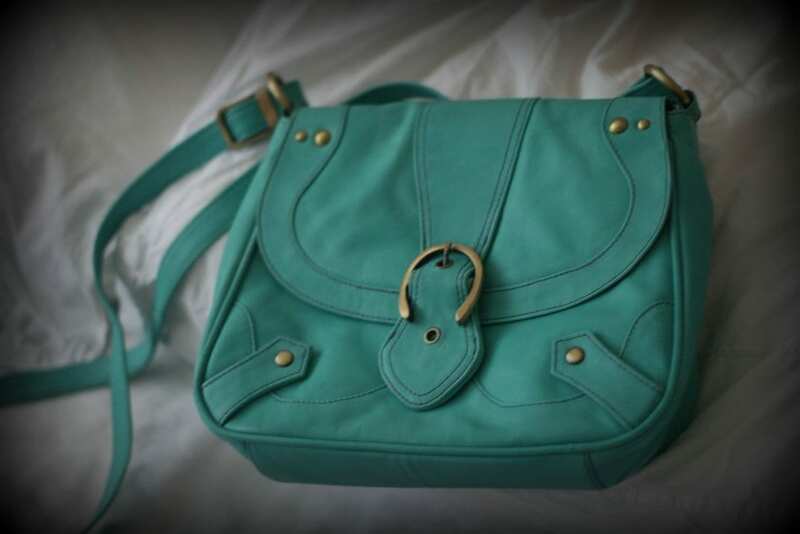 bought me this beautiful turquoise leather bag, I love it!